Every month I pick out 5 projects from Intel® Developer Mesh that I find interesting and share them with you. There is a diverse array of projects on the site, so narrowing it down to just five can be difficult! I hope you’ll join me in getting to know more about the creative things our innovators are working on through this post and by delving into Mesh to see all of the other innovations. Imagine being able to control each and every PC game virtually using a single device. Wouldn’t that be cool? Intel AI Student Ambassador Suryaveer Singh thinks that he can put a controller together with some basic sensors – orientation sensor, heart beat sensor, etc. 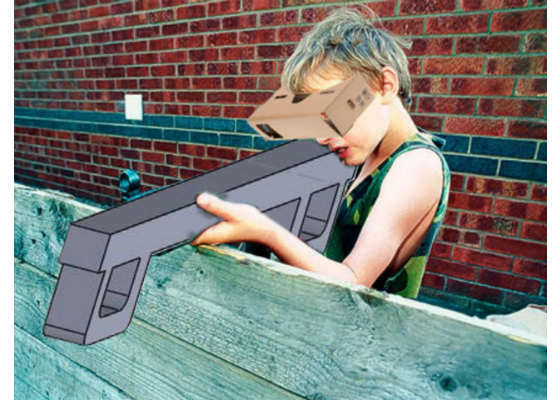 – to develop a single device that can control every PC game virtually. By calibrating the device to the user’s preferences the controller should be easy for anyone to use. I don’t know about you, but the idea of being able to play a bunch of PC games – virtually – with just one controller sounds pretty cool to me. London currently uses pigeons to monitor air quality in London. 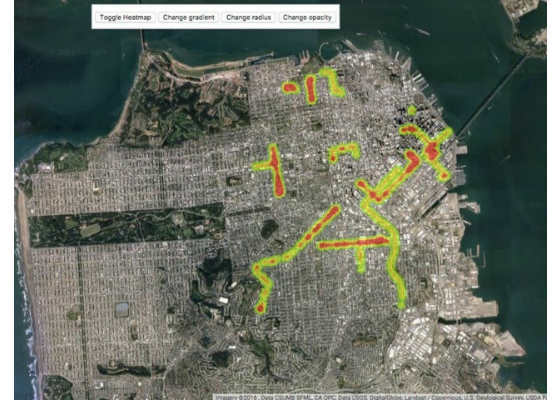 Intel® Software Innovator Peter Mabelieves that we could get better results by using our own cars to monitor the air quality throughout the city. If Londoners were to attach monitors to their vehicles, and the data were uploaded to the cloud and analyzed, then people could avoid heavily polluted areas and find alternative routes or plan their days around it so that they are out and about when there is less pollution in their area. Another thing the city could do would be to install air filters, trees, or even just warning signs in the most heavily polluted areas of the city. A thought I have is that just being aware of something, can help to decrease the problem – if people are aware of the pollution levels then they might make choices that would lead to lower pollution. There are many diseases that can destroy a farmers crops; and a different way to deal with each. 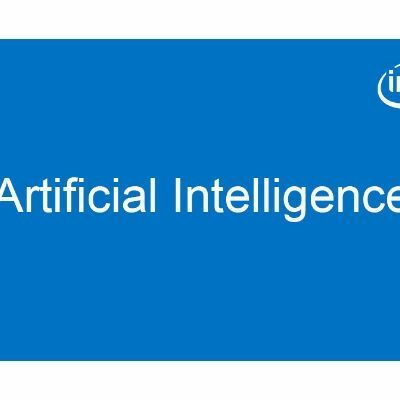 Intel® AI Student Ambassador Vaibhav Patel has proposed a mobile application that can easily identify what is affecting the plant. 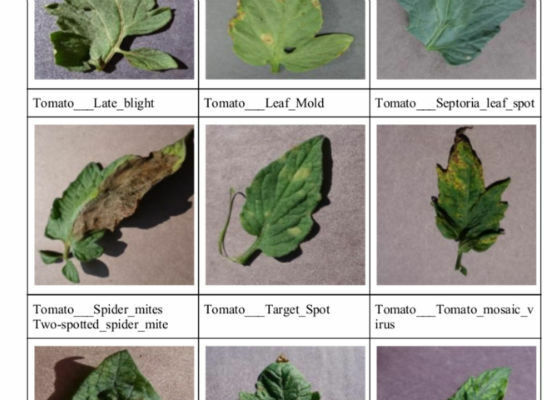 It’s as simple as the farmer uploading a photo of the leaf to the application’s server, then the server will use a trained convolutional neural network (CNN) model to classify the disease type. It is much easier to fix a problem, once you know what is causing it. This seems like a great tool for farmers, but I can also see the casual home gardener getting a lot of use out of this too. Intel® Software Innovator Paulo Pinheiro tested his latest project Tollia on the Bandeirantes Highway in Sao Paulo, Brazil. Paulo combined robotics, artificial intelligence, and the Internet of things to develop a system to be used on toll highways that can detect traffic jams, pedestrians on the road, stopped vehicles, cars stuck in the emergency lane, and even vehicles going the wrong way. The goal of this system is to monitor the traffic and problem behaviors on the toll highway and in turn improve the traffic statistics and security. 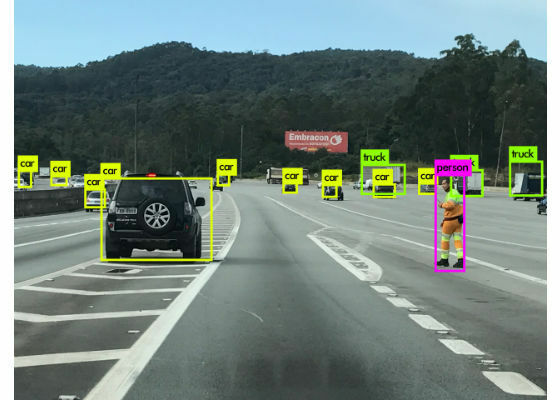 With autonomous cars in the our future, I can see systems like this being easily adopted across other roadways to not only better predict traffic times but to avoid obstacles and hazards as well. The “Internet of Things” is made up of sensors collecting data, sending that data to the cloud, and then processing that data for what you need. Intel® Software Innovator Paul Langdon’s latest project IoT Analytics Gateway utilizes a “Serverless Framework” to efficiently collect anonymous sensor and usage data from over 20,000 live connected IoT devices deployed across the U.S. 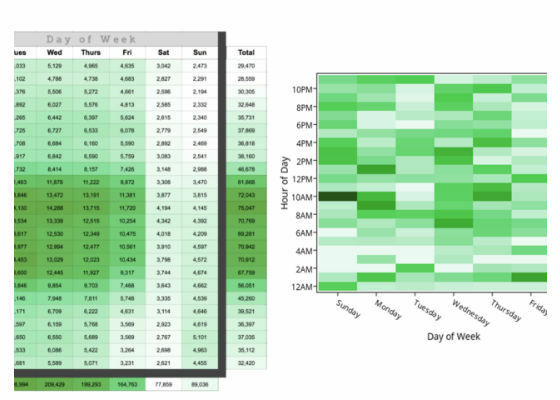 This allows for a way to collect real-time statistics in a low-cost manner. With more and more IoT devices being connected everyday this could be a great way to get more connected data to then use in machine learning platforms.